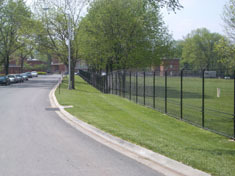 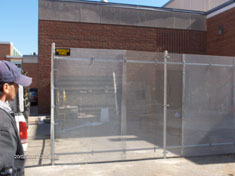 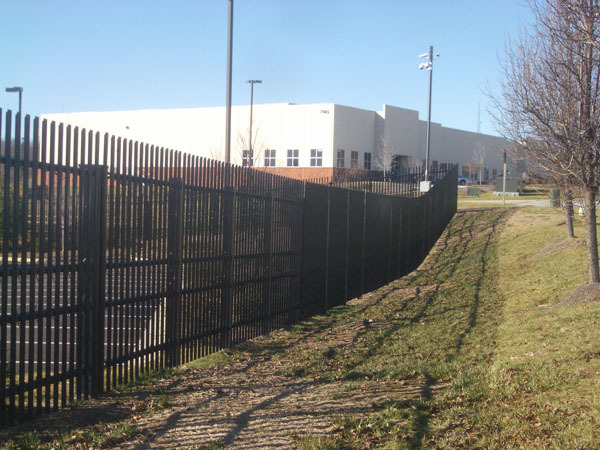 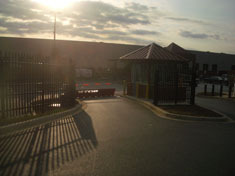 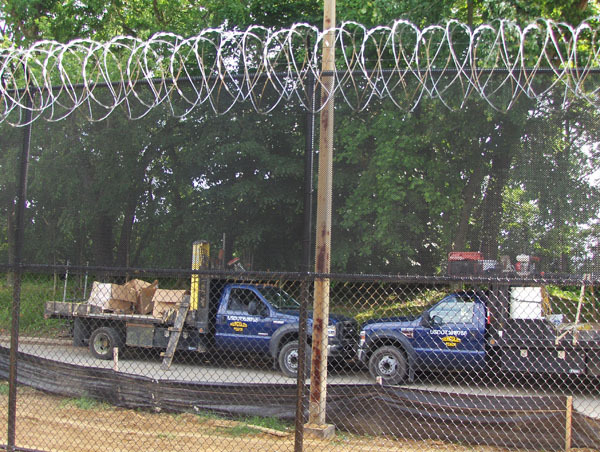 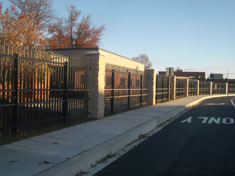 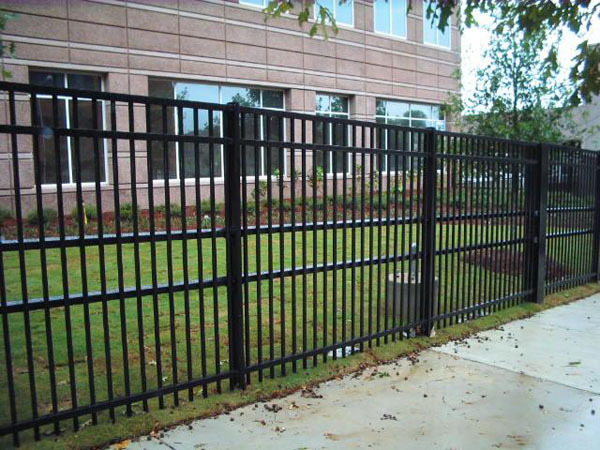 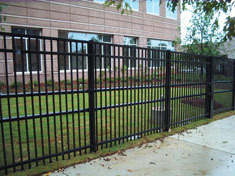 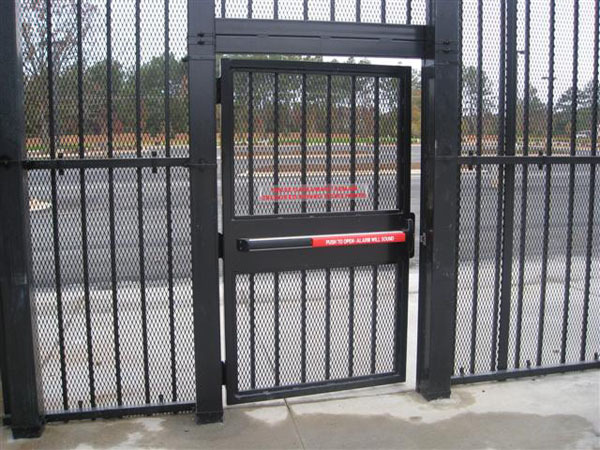 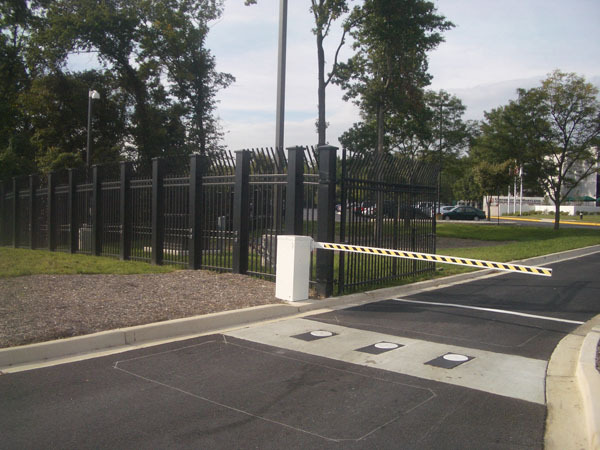 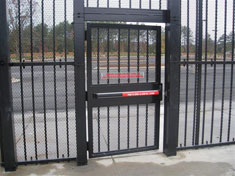 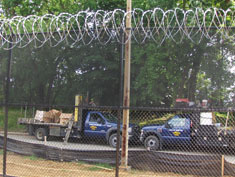 Most fences are designed to prevent people from gaining access to a facility. 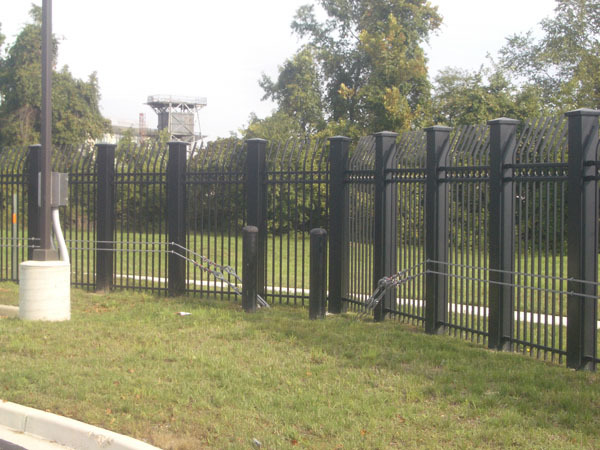 These fences prevent vehicles from breaking in. A crash rating provides assurance that the fence will stand up against a vehicle of a certain weight moving at a certain speed.